Today is Friday the 13th and even though I am not greatly superstitious, it is still great fun to play along with the day. I have managed to stay out of harms way today because I haven't left the house. With 42 degrees Celsius(107.6 Fahrenheit) predicted today, I thought it would be a great day to stay inside and get back into creating after my extended holiday. So I did just that. I made a card inspired by the black cat theme of Friday 13th. Who said that Friday 13th had to be scary? I think my little black cat is so cute. He wouldn't scare a fly. 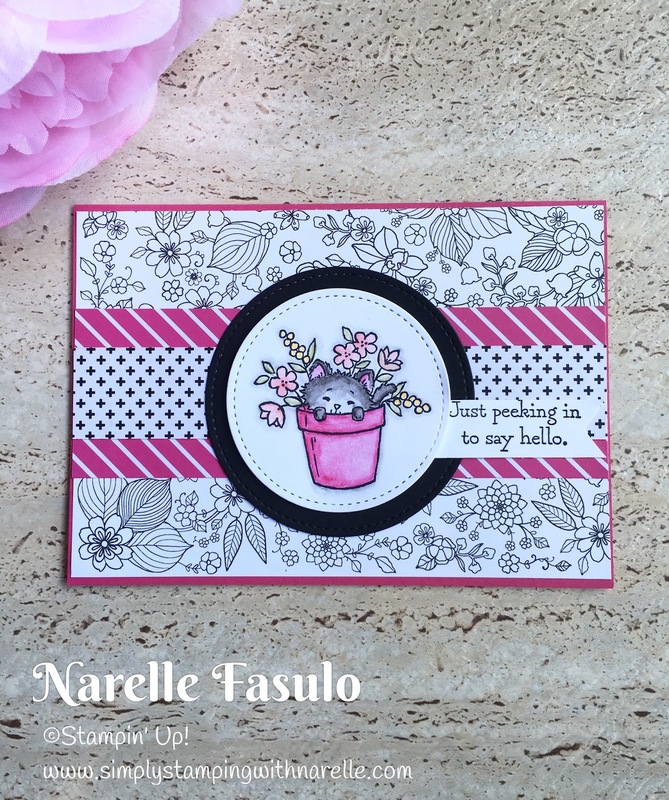 It was so good to be back stamping. I extended my holiday by a week, and have missed stamping so so much. But I am back and stamping again. And what a great time to be stamping. With the new Occasions Catalogue and Sale-A-Bration, it is an excellent time to be creating. I used some product from both the Occasions Catalogue and the Sale-A-Bration brochures. 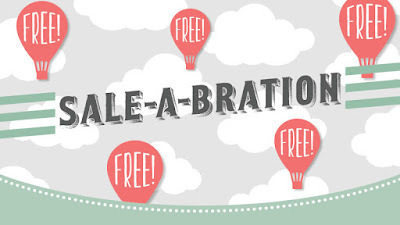 Did you know that during Sale-A-Bration, from January through to the end of March,you can get a free item with every $90 you spend. Isn't that great. To see what is on offer,just click on the Sale-A-Bration image below. But it gets even better during Sale-A-Bration. If your wish list comes to more that $169, then you can get all your list and more for that price. Plus you get 2 free stamp sets. 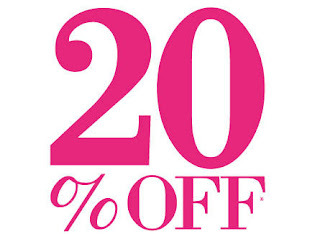 And a 20% discount on all orders after that. It's just amazing, and a deal that is too good to pass up. So if this interests you, then just click on the image below.